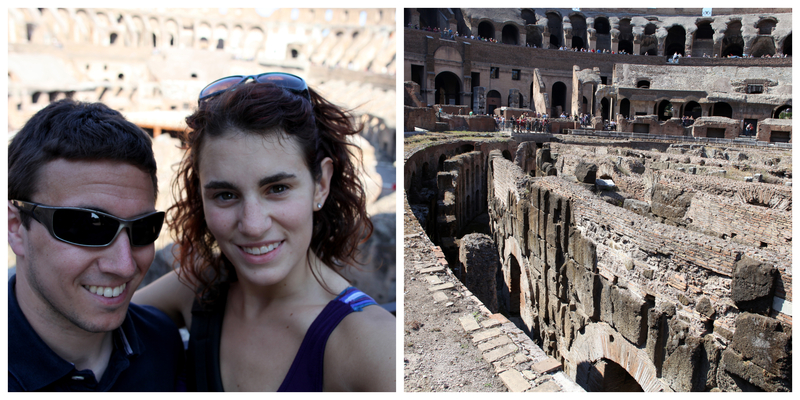 Ah Rome. I love it so. 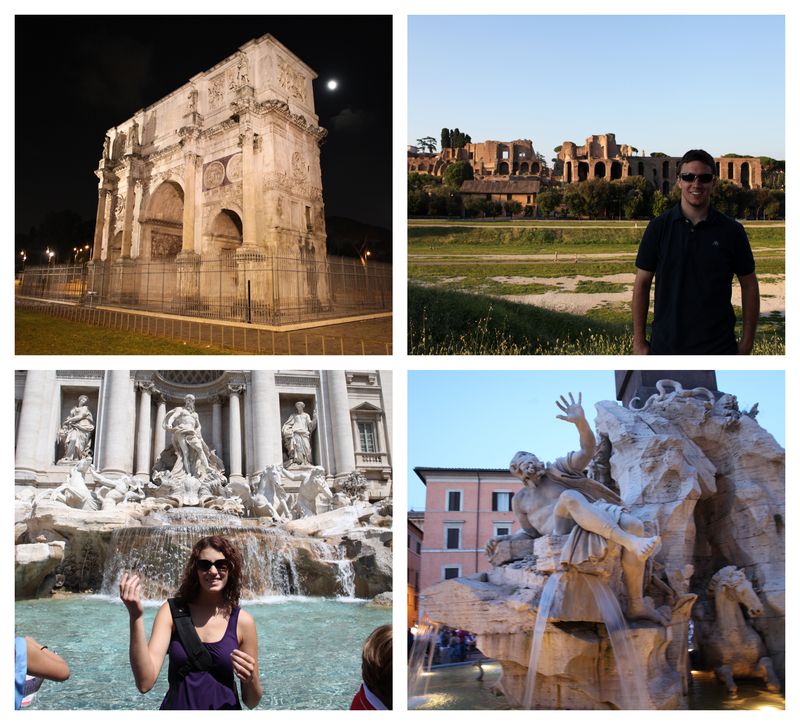 After spending a few weeks in Western Europe and then a few days in Eastern Europe, we flew to Rome and got our first taste of Southern Europe. After the tidy streets of Paris and London, and the ancient feeling in Prague and Krakow, the chaos of Rome was a completely new experience. I was all about it. I vividly remember the busy streets. Hundreds of cars jammed onto narrow roads honking at each other and yelling (good-naturedly) in Italian. On top of that were the motorbikes. Dozens upon dozens expertly weaving in and out of traffic with almost no regard for their own safety. Even more impressive was this was all done on old cobblestone streets. 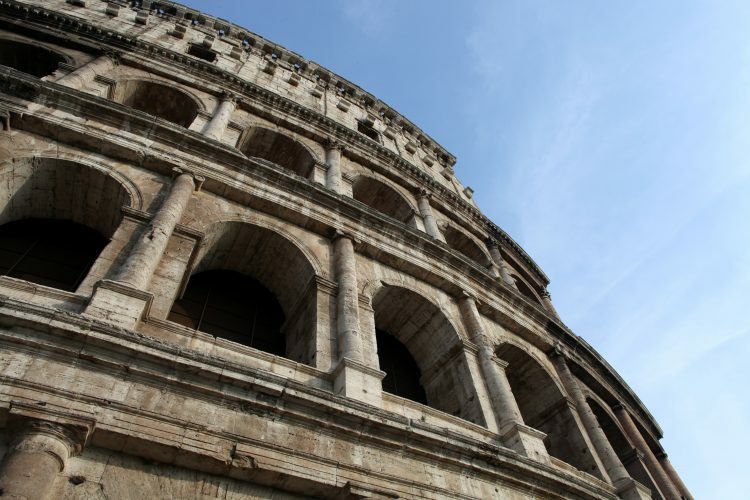 Rome was loud and energetic and distinctly alive. I was simultaneously overwhelmed and at peace with it all. The Italian leg of our Europe trip in 2012 was also when we finally allowed ourselves to indulge in food. We had spent the entirety of the trip getting by on street food like sandwiches and kebabs from random vendors. In Italy, all that went out the window. You come for the sights, sure, but the real reason anyone visits Italy is the food and wine. Our first evening we found a tiny pizza place and – obviously – each ordered our own pie. They were about a foot in diameter, thin crispy crust, covered in delicious sauce and gooey cheese. We both finished the entire thing. Girl. You’re in Italy. Haven’t you seen or read Eat Pray Love? Have a love affair with carbs for a few days. It won’t kill you. Aside from that majestic margarita pizza, we enjoyed some of the best food I’ve ever had in Rome. Homemade pasta perfectly al dente in simple tomato sauce that tasted like angels had made it. Marinated artichokes. Fresh cannolis. Sean got veal and promptly lost his mind in a sort of happy food coma. Meanwhile, I had house specialty ravioli that is currently making my mouth water. Italians love food and love sharing it with the world. It became our standard for the week to order full three-course meals plus coffee and dessert. I can’t remember another time in my adult life where I consumed so much food in such a small amount of time. Absolutely worth it. Rome is one of those cities that looks large on a map, but once you start walking around, you realize it’s pretty compact. 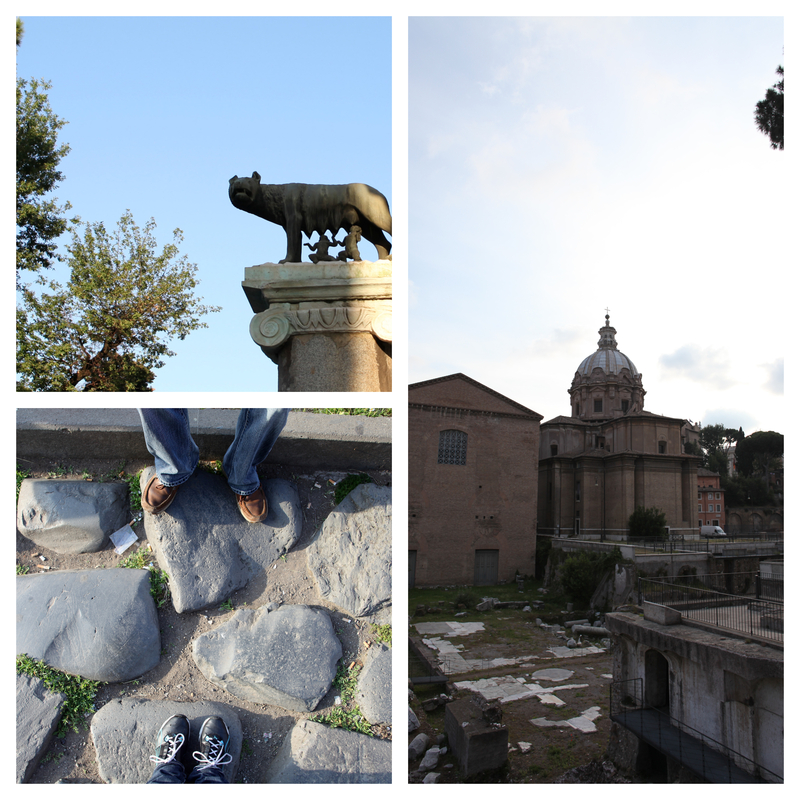 In our short time, we managed to see the Trevi Fountain, Roman Forum, St. Peter’s Bascillica, and Pantheon. Apparently, the ancient world brings out our barbaric side. Our week in Italy also marks a monumental shift in me. It is the country that taught me how to drink red wine. Keep in mind, I was just 22 and hadn’t really sunk my teeth into the wine world. Much like California taught me about “real” Zinfindel, Italy taught me what good red wine looks like. Up until that point in my life, I was fiercely loyal to white wine, but I knew that wouldn’t fly in Italy. I started off just ordering the house red, and quickly discovered what I really didn’t like was Merlot. For some reason that was the only red wine that seemed to be around when I wanted a taste. And now, being a bit more familiar with wine, I think what I REALLY don’t like is anything with tobacco notes. But at the time, I was shocked by how much I loved these full-bodied Italian red wines. This shift in opinion solidified in my when we got to Tuscany and I discovered one of my holy grails: Chianti Classic. It’s been almost five years since we’ve been to Italy, and that’s far, far too long. Perhaps we will return sometime soon, but for now, I’ll just have to sit back with a bottle of red wine and dream about that wonderful week. 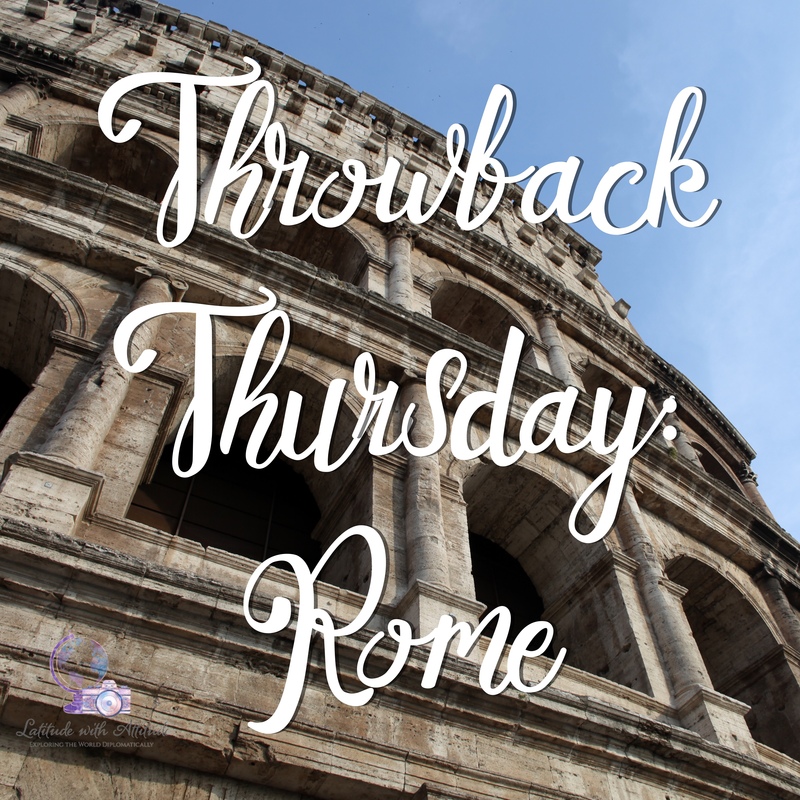 This really brings me back — I, too, discovered a taste for red wine on my first trip to Italy (and I was just 22 as well! ), and I dispose Merlot, too! I love me some Italian Chianti. You should try Argentinian Malbec if you haven’t already. Ooooo! I’ll have to try that Malbec! Luckily there’s good wine to be had in Tbilisi for now!